Premium Innerspring Mattress and Latex Topper vs. Natura of Canada Greenspring with Latex? Stearns and Foster Plush Pillowtop Mattress is Too Soft and Sleeps Hot. 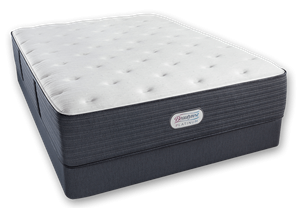 Simmons Beautyrest Roswell Extra Firm mattress. Latex Mattress or Innerspring with a Latex Topper? Requesting Advice on a VERY FIRM INNERSPRING COIL Mattress. Innerspring Mattress & Latex Topper Recommendation. Mattress to relieve constant back pain. All Natural Latex & Natura Greenspring Mattresses have NO MEMORY FOAM. Sciatica, All-Natural Dunlop & Talalay Latex Foam Mattress. Memory Foam vs. Innerspring Mattress. All Latex Mattress or Innerspring w/ Latex Topper.